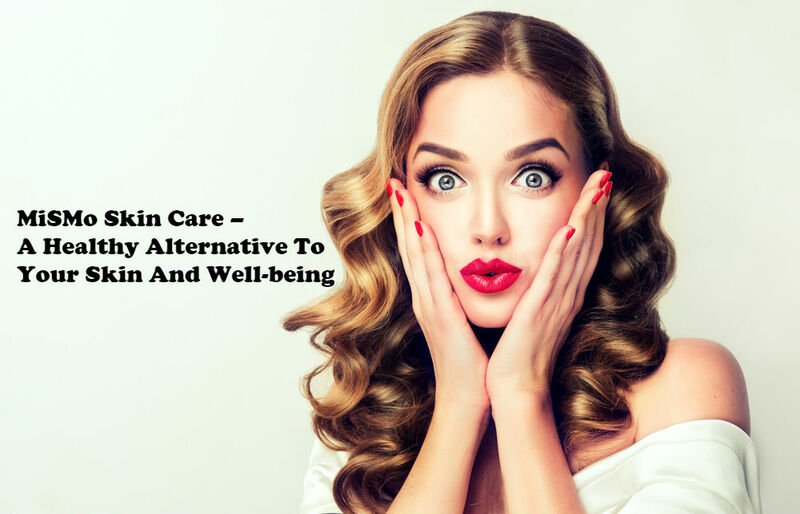 Our skin requires a proper skincare routine that will help maintain its suppleness and youth. 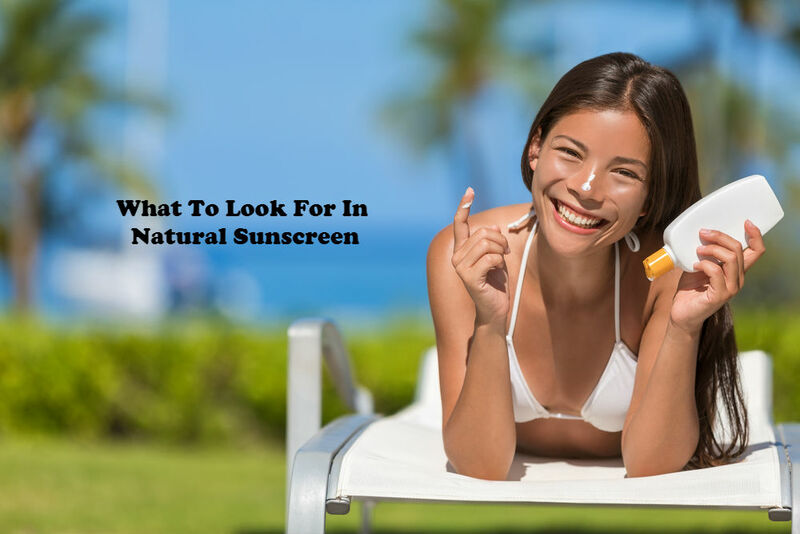 Although our face requires moisturising and protection from the harsh rays of the sun, the skin underneath our eyes requires specific care since it is thinner compared to the rest of your face. So, you ask yourself do you really need an eye cream. 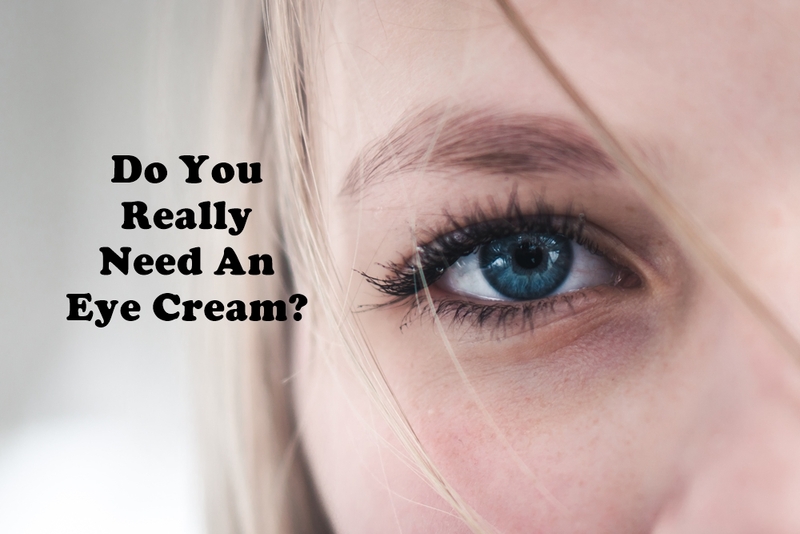 Should You Purchase An Eye Cream? The answer is definitely a yes! 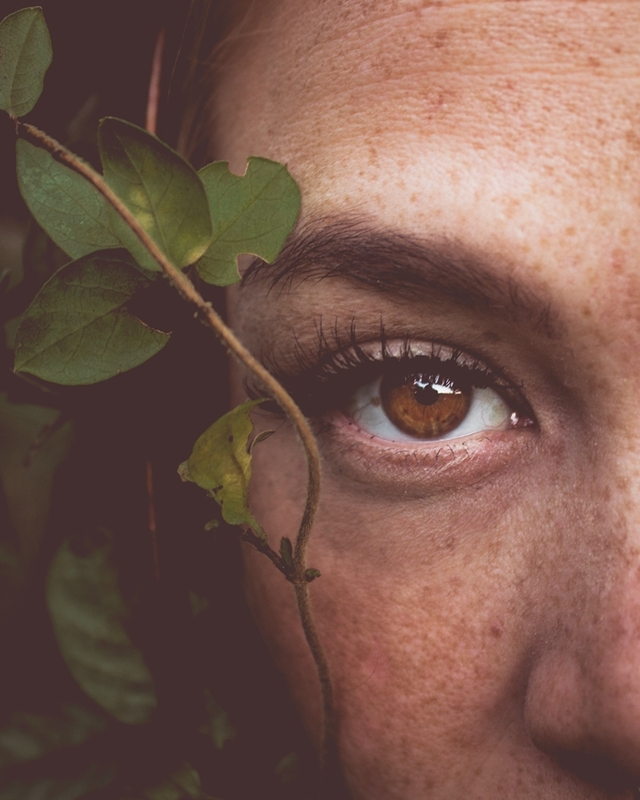 Even though your skin is normal, the skin around your eyes could be sensitive and prone to irritation, which is a why a good eye cream could definitely provide the right amount of care it needs. 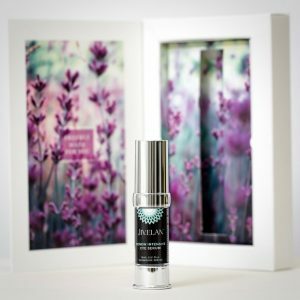 Eye creams are formulated with ingredients that agree with the delicateness of the skin surrounding your eye area compared to regular moisturisers that are used for the rest of your face. You may notice that the texture in most eye creams is thinner and lighter. 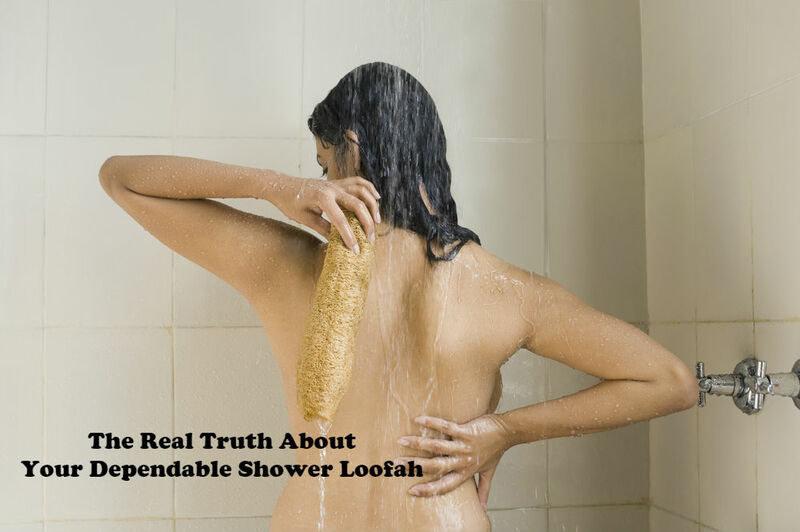 Artificial fragrances are also omitted due to the delicate nature of the skin around your eyes. 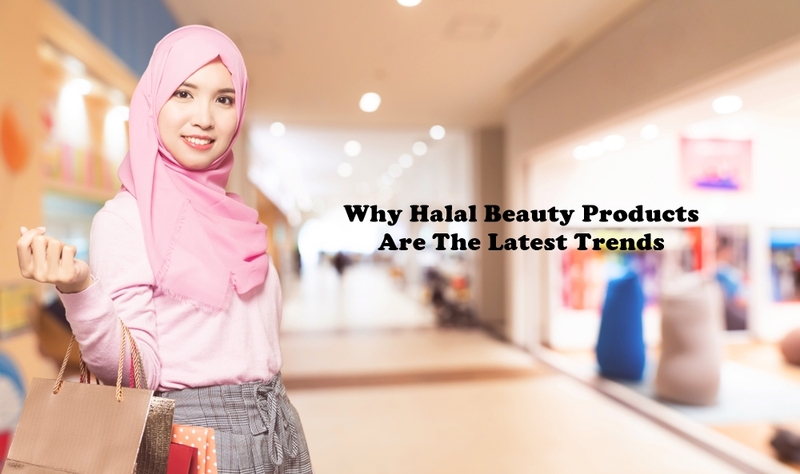 So, you need not worry whether the cream you’re using is suitable for the eye area or not unlike not having any eye cream at all where you will have to be cautious and review the ingredients and precautions before you can apply it in the eye area. What Are the Benefits of Eye Creams? 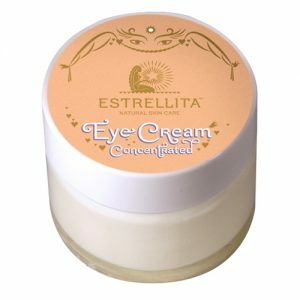 If you want to get rid of puffiness, dark circles or fine lines underneath your eyes, then a good eye cream is what you need. 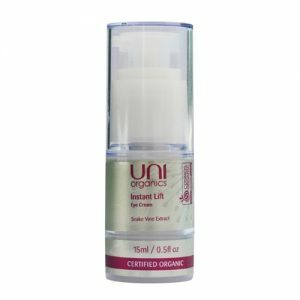 The formulation of eye creams helps address puffiness, fine lines as well as dark circles which help reduce premature signs of ageing all together. Since the skin around the eyes is delicate and fragile, it can easily show ageing and fatigue. A good eye cream can help get rid of puffiness and dark circles as well as prevent fine lines underneath the eyes. A good eye cream must contain ingredients like vitamins C as well as K, peptides, retinol, licorice, hyaluronic acid and other collagen-building ingredients to address discoloration, puffiness, fine lines, etc. It also helps your under eye makeup go smoother and avoid creases especially when you’re using concealer to hide dark circles. Store your eye cream in the refrigerator for a short period before applying. The coolness helps soothe the puffiness and gives the under eye an extra boost of coolness to reduce fatigue. Make sure to choose eye creams that contain safe and natural ingredients as well as collagen boosting ingredients. Use it before applying your concealer or foundation for a smoother and even application of your makeup. 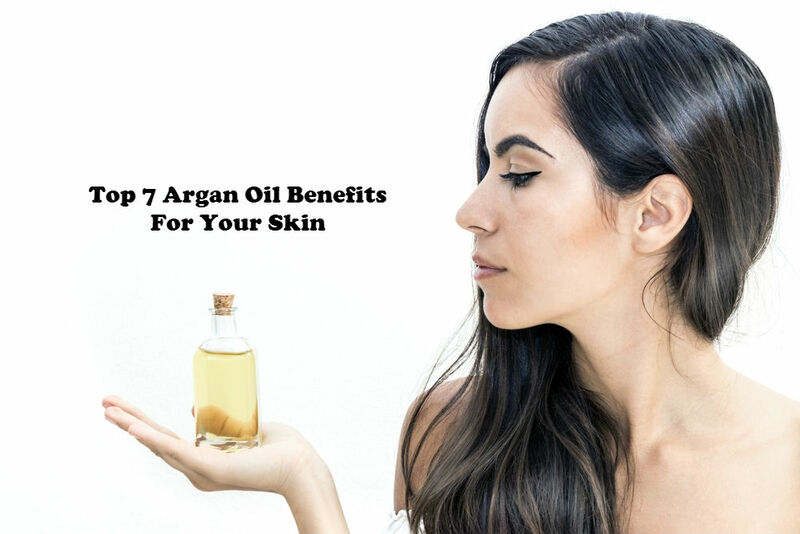 It helps reduce the chances of creases or your makeup settling in fine lines. 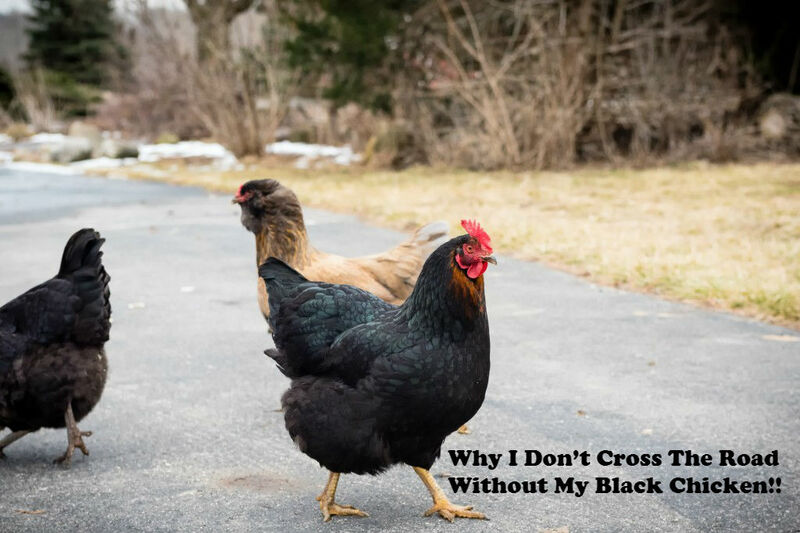 Why I Don’t Cross The Road Without My Black Chicken!! Before I thought moisturizer would be enough to cover my dark and puffy eyes but I was wrong. 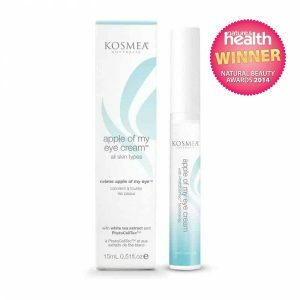 Eye creams have this kind of ingredient that reduce the puffiness and make my eyes feel soft and moisturised. And now that’s a morning routine I can get behind.